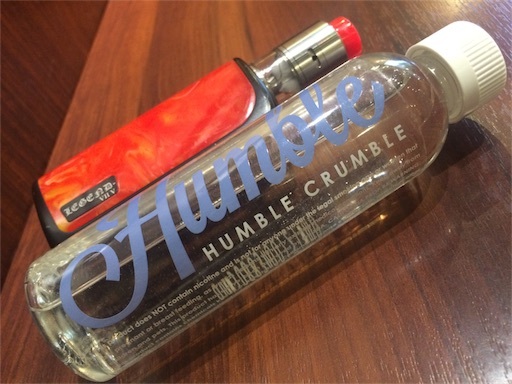 【VAPE】　liquid 【VAPE】　Humble Juice Co. This product does NOT contain nicotine and not for anyone under the legal smoking age or woman that are pregnant or breast feeding. as well as persons with any existing medical conditions. Keep away from children and pets. This product has not yet been approved by the FDA. CALIFORNIA PROP 65 WARNING:This product contains chemicals known by the state of California to cause cancer,birth defects or other reproductive harm. The vaporized aerosol of the ingredients are known to cause respiratory or other diseases. Dispose of according to the law please. Ingredients:USP Vegetable Glycerin,USP natural and artificial flavors. 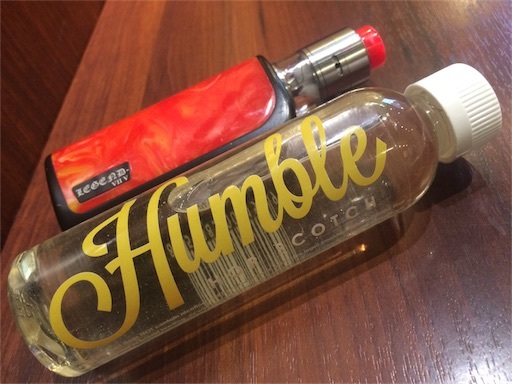 Please be safe with our product spread the word and vape on!